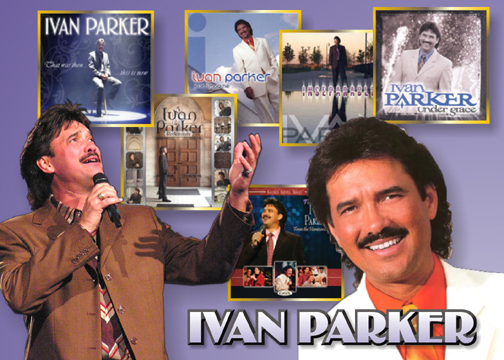 For as long as Ivan Parker can remember, he has had a passion for singing. When Ivan was just two years old, his father was a paster of of a Pentecostal church in Sanford, North Carolina. During one service, his father asked the congregation if anyone would like to sing a song. Ivan jumped at the chance and ran to the microphone. He began singing, "On the wings of a snow white dove, He sends His pure, sweet love." Ivan Parker sang and sang until his father had to stop him. The passion and enthusiasm that Ivan had as a child is still with him today. 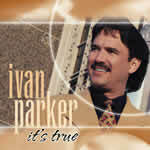 Ivan Parker sings gospel music and is often referred to as Ivan "The Voice" Parker, because of his ability to use his music to truely minister to people and pull at their deepest heart strings. 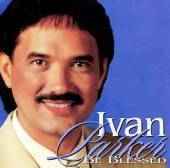 Bill Gaither has said, "In an industry dominated by quartets and mixed groups, Ivan Parker as a solo artist has the clarity and presence on stage to stand alone. His voice echoes with the sound of yesterday¹s great singers while his style reflects the versatility needed for today." 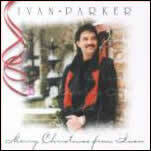 In 1982, Ivan joined the Singing Americans, and in 1993, he joined the Gold City Quartet as the lead vocalist. His solo career began in 1994. 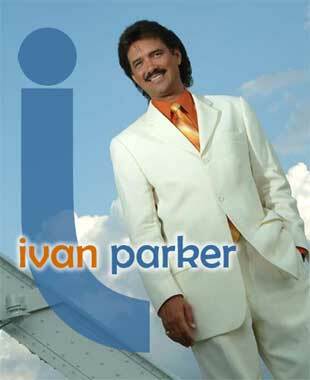 Since then, Ivan Parker has released 13 more albums. 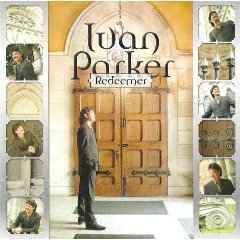 His most recent project, "Redeemer" was released in 2004. In 2005, Parker released a video/DVD. Some of his favorite songs that he sings are "It is Well With My Soul," "Midnight Cry," and "It's True." Today, Ivan lives with his wife, Teresa, and their two sons, Ryan and Josh. Ivan performs about 200 times a year. 70 to 80 of those shows are with Bill and Gloria Gaither and their concert series. Ivan has also had the opportunity to be a part of most of the Gaither Homecoming Videos. When asked who his greatest influences have been in his life, Ivan Parker says his mother and his father. Singers that have influenced him are Bill Gaither and Jake Hess. 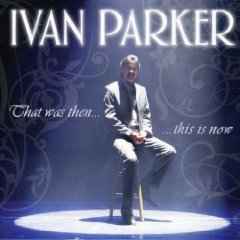 Ivan Parker has received many honors for both his solo career and his carrer with The Gold City Quartet. His most cherished, though, came in 1996 when he received the Distinguished Soloist award from the Department of Music Ministries of the Church of God. * Voted Favorite Lead Vocalist by the readers of The Singing News Magazine six times. * Voted Favorite Male Vocalist eight times by readers of The Singing News Magazine. * Voted "Soloist of the Year" by The Singing News Fan Awards in 2001, 2002, 2003, and 2004.